The Supreme Court bench of Justice R. K. Agrawal and Justice AM Sapre on Friday permitted advocates who have submitted their application for verification in Form ‘A’ of the Bar Council Place and Certificate of Practice (Verification) Rules of 2015, together with their law degrees to the respective State Bar Councils, to get their names incorporated in the electoral rolls for the purpose of contesting as well as voting in the state bar council elections. The apex court further clarified that if, as per the report of the Central Verification Committee, it is found that the law degree of any advocate is fake, then the court shall pass appropriate orders in respect of his enrolment as well as the participation in the elections. “The result of the elections shall be subject to the final outcome of this petition,” ruled the bench. The court also directed universities to expedite the process of verification and complete the same by March 31. In view of the applications filed by several state bar councils as well as individual advocates, the court on Friday allowed the 6,44,768 advocates, who have duly applied for verification, to participate in the elections. The court also modified its order dated August 23 directing all state bar councils to publish the final electoral list by November 30 and to conclude all proceedings by February 15. The Supreme Court modified its earlier order of August 23 in view of the applications filed by various state bar councils stating that the universities are taking a lot of time to verify the law degrees and also by the virtue of the affidavit dated November 15 of the BCI showing that the verification process is not proceeding at the desired pace. 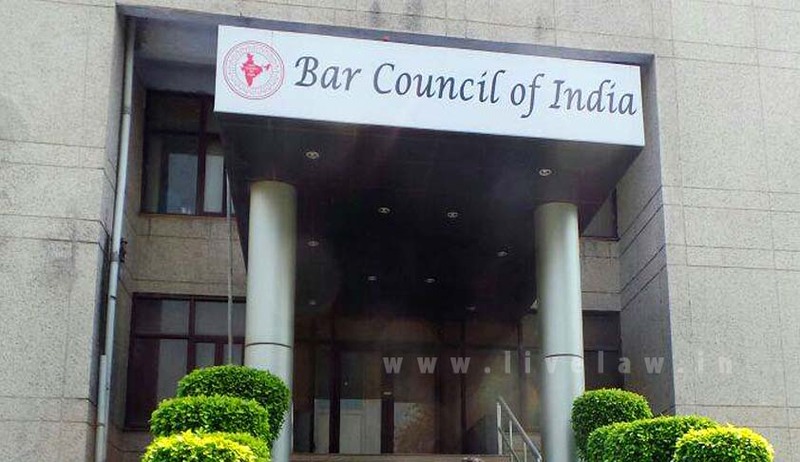 At the previous hearing on Tuesday, the bench had heard the final arguments of the Bar Council of India (BCI) and of the states as well as petitioner Ajayinder Sangwan in relation to the latter’s prayer for permitting the conduct of state bar council elections pending the verification of advocates on their rolls and reserved its judgment.